VANCOUVER — Have you always wanted to learn to fly fish but didn’t know where to start? Are you intimidated by trying a new sport that appears to be dominated by men? Would you like that special lady in your life to join you on the water and feel comfortable? 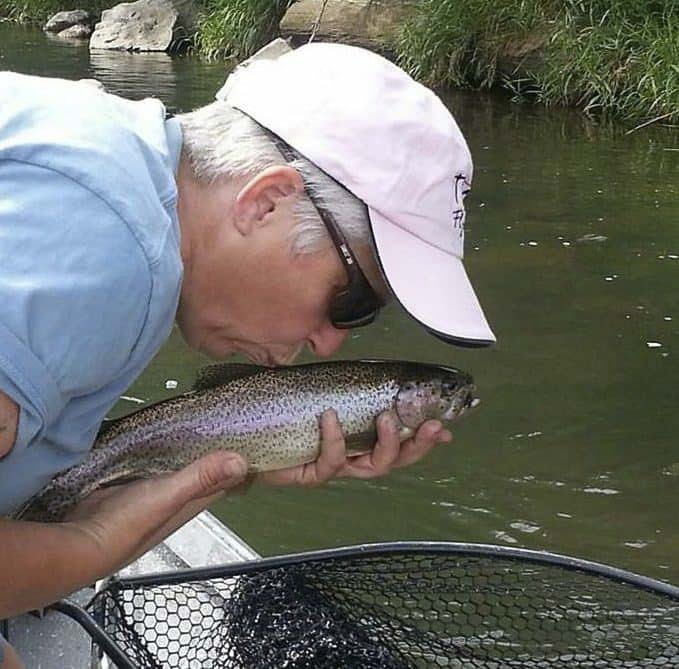 The Clark County Chapter of Trout Unlimited is excited to host a Women’s Fly Fishing 101 class on Sat., Aug. 25 at the Firstenburg Community Center. Participants can enjoy this unique women’s fly fishing instructional day where they will learn the basics of fly fishing including; knot tying, rod selection, setting up rod and reel, entomology, how to read water, fly fishing etiquette and more. The class is not a lecture, this workshop is completely hands on. The classroom portion of the day will start at 9 a.m. (with a little meet and greet, including coffee and pastries at 8:30 a.m.). Around noon we’ll break for lunch (included with registration), and head to LeRoy Haagen Memorial Community Park for hands-on fly casting instruction…outside, so dress according to the weather. The event should wrap up around 2 p.m. The class will be taught by J. Michelle Swope, founder of Oly Women on the Fly Guide Service, chair of Washington Trout Unlimited Women’s Initiative, Board Member of Trout Unlimited Olympia Chapter, Puget Sound Fly Fishers Club member, accomplished guide and a cold-water conservationist with a fly fishing problem. Participants don’t need to bring a thing. All gear, breakfast and lunch are provided. Those who have a fly rod and want to bring it, can. Swope will look it over with the owner, who can choose to work with it, or one of the rods provided. Space is limited, and spots will fill up quickly. Sign-up today at https://tinyurl.com/clarkflyfishing. Contact Swope at olywomenonthefly@gmail.com, with questions. Refunds aren’t usually issued. Those unable to attend, should consider their fee a donation to the Clark County Chapter of Trout Unlimited to further their mission of cold water conservation. A donation letter can be provided if needed.